What is the importance of internal linking? When writing for SEO, linking is an important tool used to pass value from one web page to another. Search engines view links as votes of confidence in a web page’s content - even if those links are internal and point to other pages within the same website. While internal links aren’t as powerful as backlinks to your site from other authoritative domains, internal links can give web page search engine rankings a boost. Plus, internal links are necessary for you to get your site indexed. However, like anything, there is a good way and a bad way to build internal links. Here are some tips on how to do internal linking right. Context is growing exceedingly important when writing for SEO. For example, Google won’t rank a page based on the term ‘soccer ball’ just because you use the word ‘soccer ball’ in every other sentence of the text. Google is getting smarter at determining what a text discusses and how it fits into a bigger picture. 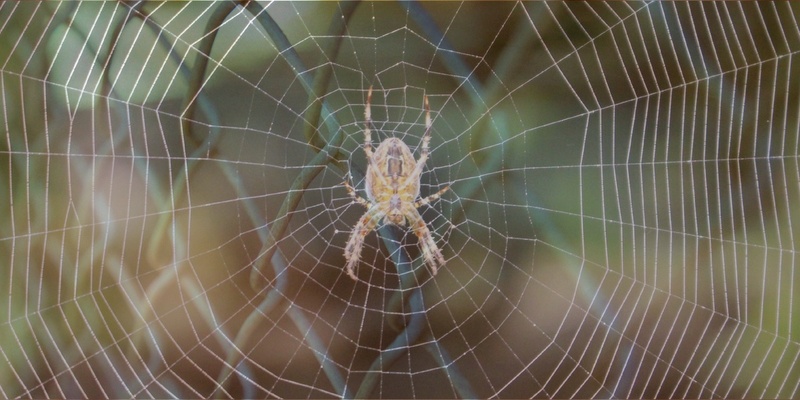 As Google’s spiders become more literate, context becomes more crucial. Thus, writing for SEO should include the use of synonyms as well as related words and concepts. As to the importance of internal linking, context is also vital. Based on the text in which a link is embedded, Google can figure out whether or not a link is helpful to a user. This means that the sentence in which a link is found is used by Google to establish where a web page will rank in the search results. Therefore, text links placed within blog posts are more valuable than arbitrary links placed in a footer. Speaking of placement, internal links shouldn’t be placed all willy-nilly. Avoid hyperlinking nondescript words and phrases like 'click here.' Instead, carefully select SEO keywords in your text. In other words (pun intended), pick out the words and phrases for which you want to rank within the search results, and hyperlink those terms. In writing for SEO, those visible, clickable words and phrases are called anchor text. Considering the importance of internal linking, choose your anchor text wisely. To get the best results, SEO-friendly anchor text should be concise and pertinent to the target page (i.e., the page it's linking to). Writing for SEO isn’t just about spiders and bots. It’s about people, too. Hence, internal linking is also important to the user experience. By linking related pages of content together, you can further educate users while showcasing your industry knowledge. Internal linking between blog posts helps keep users engaged by allowing them to jump from one post to another to get more details on a particular subject. Plus, having internal links between your blog and website will direct more targeted traffic to your website, improving your chances for conversion (i.e., to make a sale). By applying these best practices when writing for SEO, you can capitalize on the importance of internal linking to get your site indexed by Google and get a good ranking. For more information about improving your Google rankings, download our checklist: 10 Steps to Increase Google Rankings. 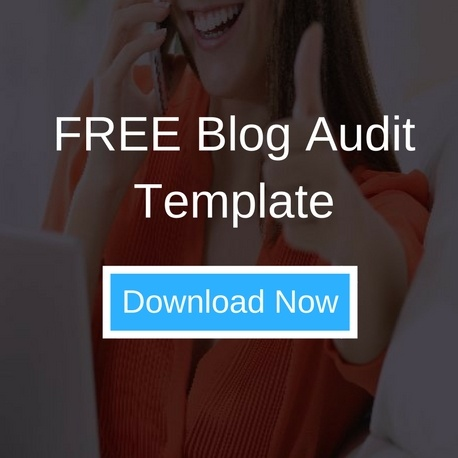 And, if you're looking at internal linking as part of your business blog strategy, check out our free blog audit template below.